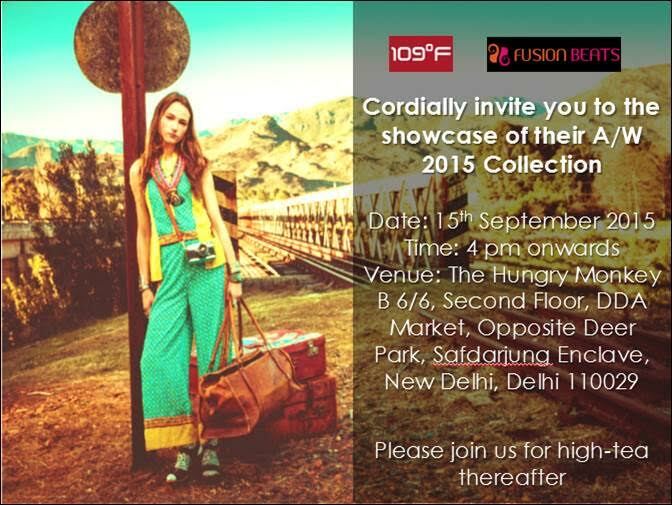 1090 F & FUSION BEATS LAUNCHES ITS CHIC AND STYLISH AUTUMN-WINTER 2015 COLLECTION! Of course this gave an insight into the fresh, yet vibrant collection for moms to look more stylish. The collection was launched in an innovative way where they unveiled fresh look for mom and women at large to get spoiled with choices ranging from being Corporate Diva, Brunch Diva and also nightout Diva. In fact the array of looks captivated the audience and held their attention throughout the evening, exceeding the expectations of all present. When comfort blends with style, the outcome is the vivacious and trendy collections that make up the 1090F AW’15 ‘DIVA’ Collection. 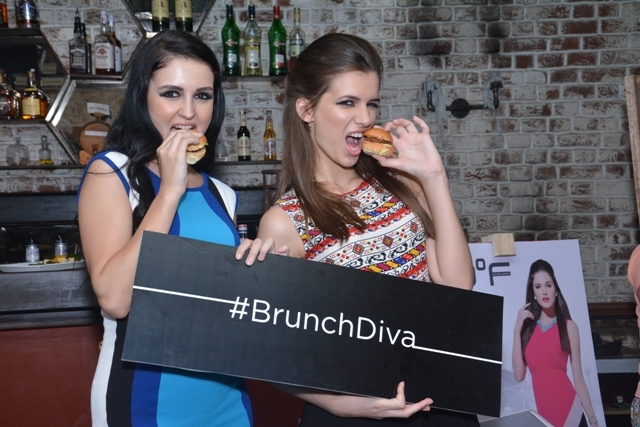 The DIVA Collection has been carefully designed keeping in mind the young cosmopolitan women, who have multiple facets. 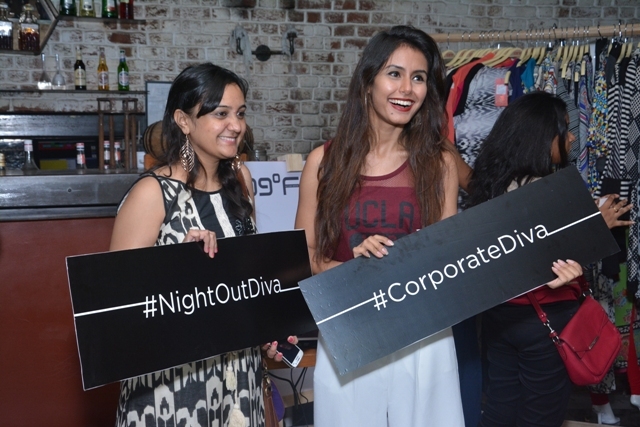 From corporate chic to poolside chill, the ‘DIVA’ is constant in all your looks. 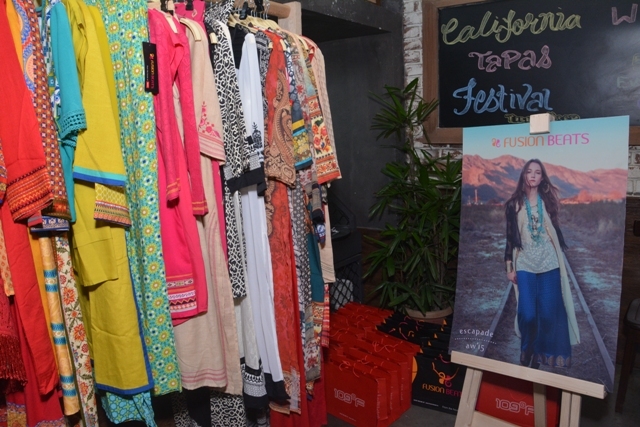 The Fusion Beats AW ’15 range revolves around the ‘ESCAPADE’ of the urban girl who is passionate and often inspired by different ideas, attitudes and experiences. Her escapades bring out the various inspirations that define her sense of style which she picks up on her adventurous journey. The collection of 1090 F A/W 2015 is inspired by contemporary times. It celebrates the Diva in every woman, across every walk of life. Making every day an occasion worthy of celebration. This trendy collection offers the complete package of colors and style ready to fit seamlessly into all wardrobes. It is an amalgamation of prints and patterns, which offer a wide range of perfect prêt. The monochromatic color combo offers 80s and 90s inspired geometrics in a more subtle monochrome, alternative with fun shapes repeated in a mature colorway. This brings an uncomplicated clarity that is flattering for all body types. Pink continues to be a major colour trend this season. It manages to take an elegant twist with vintage inspirations on contemporary fashion while still being demure and refined. The timely elegant lace patterns and smudgy ikats are simple but a stunning affair. It takes the ordinary detail that often gets overlooked and elevates it to new heights. With inspirations taken from the Rubik's Cube, we see bold graphic pop geometrics seemingly random in shape. A classic approach is seen in clear cut dainty shapes that forms a mix of sophistication and smartness. The essential new attributes seen in the collection are mix patterns, cutwork, laces, sheers and layers. The range draws its inspiration from the elaborate Moroccan rugs and exquisite tile arts. The staple bohemian touch comes through the RABARI tribe inspired collection which has subtle hints of gold. The FUSION festive range is put together with palazzos and free flowing skirts in jacquards which are fashionably teamed with corset fit tops with long and short layering. The winter line has finely woven jacquards that fall into lovely capes and throws. The detachable jackets, rug inspired sweaters and bombers inspire a high-winter trend that combines the keen sense of adventure with a fascination for the great outdoors. This lifestyle trend combines modern functionality with traditional inspiration. The perfect Fusion of modern meets earthy on their way to self-discovery. 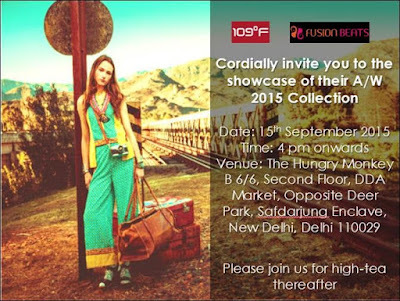 1090 F is an international fashion wear brand that distinguishes the wearer as an epitome of cool and confidence. 1090 F is for the cosmopolitan woman with a bold and carefree view of the world and is aware of global fashion trends. Creative Lifestyles Pvt. Ltd. launched 109˚F in May, 2006. In a short span of 7 years it became a leading brand in women’s western wear category in India and has met tremendous success overseas such as UAE, Qatar, Kuwait, Saudi Arabia, Nepal and Iraq as well. Fusion Beats from the house of Creative Lifestyles Pvt. Ltd. is a women’s wear brand which is western in look, but Indian in spirit. 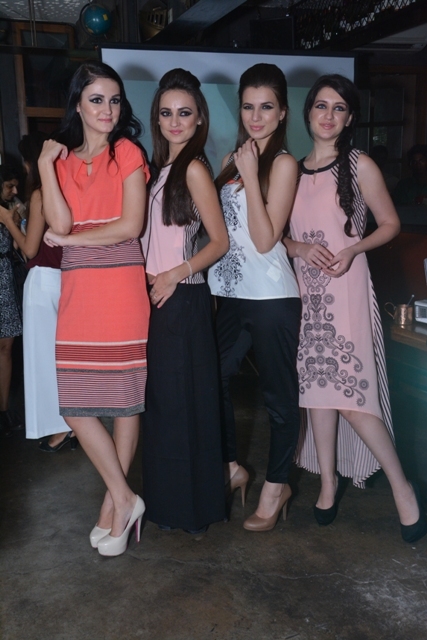 It is an amalgamation of ethnic and western wear for the woman who is urban and traditional. Fusion Beats fills the gap between the western and the traditional, by fusing these and adding a fun and fashionable element to the appeal. With these new look unveiled with fresh, vibrant yet classy collection, am sure you lovely ladies will have fun shopping this Autumn -Winter Collection 2015. 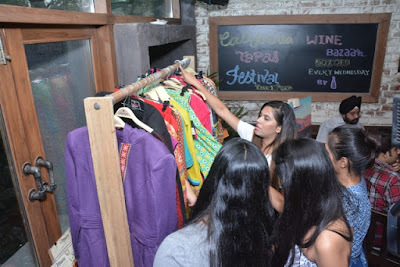 For adding more options to your wardrobe we at MomzSpace would be reviewing more brands in coming future. 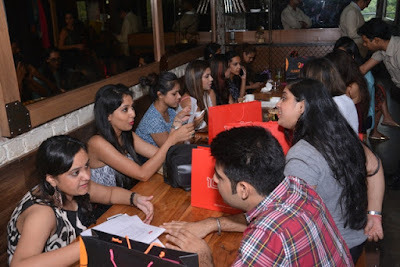 Also if you want Momzspace to cover /preview/review any of your personal faourite collection please drop us a mail at momzspace.in@gmail.com with Subject line: Stylish Mom.